SevenFifty Daily is an online magazine about the business and culture of the beverage alcohol industry. 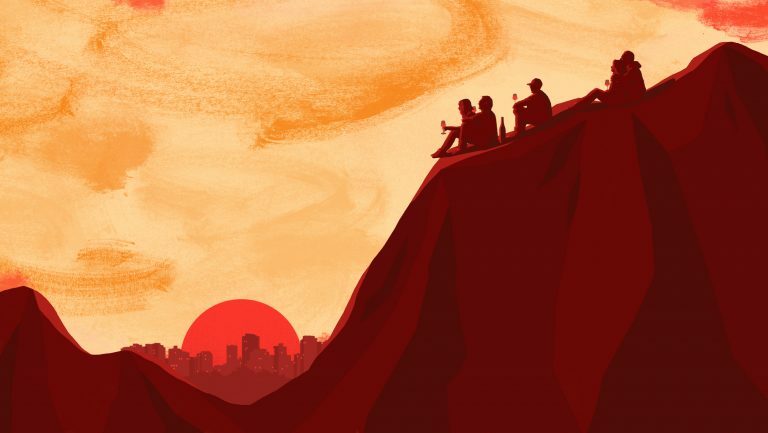 We analyze the issues people are talking about, uncover new insights and innovations, and explore the people, places, and traditions beyond the bottle. 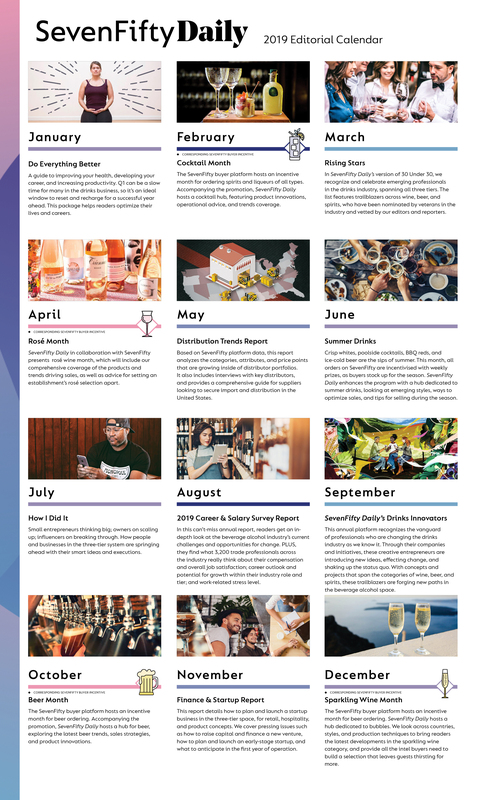 Covering the three tiers of the alcohol industry, we connect a global community of drinks professionals, creating a space that fosters conversation and a platform for showcasing the people and ideas moving the industry forward. SevenFifty Daily is owned by the technology company SevenFifty. As a nontraditional publisher, we know that earning and maintaining the trust of our readers is paramount. Thus, SevenFifty Daily does not cover its own or other business-to-business apps, platforms, or services in the drinks space, as a way to avoid perceived or potential conflicts of interest. Customers of SevenFifty, the platform, do not receive preferential editorial placement or treatment in SevenFifty Daily. Brands, companies, establishments, and individuals do not need to use SevenFifty to be considered for coverage. Partnership – Refers to advertising content produced in collaboration with SevenFifty and our sponsor; it does not necessarily reflect the views of SevenFifty Daily’s editorial team. This content is labeled “Partnership,” and appears on pages with a tan background and dark blue copy, to differentiate it from editorial. Sponsored – Refers to editorial content that is made possible through the support of sponsors. While sponsors may select which content they wish to support, SevenFifty Daily does not allow our sales team, parent company, or sponsors to preview, control, or interfere with the editorial integrity of this content. Reporters, photographers, and illustrators working for the publication must maintain high standards of independence and integrity, producing their content free of external advertiser or sponsor pressure. On occasion, the editors will consider coverage garnered during press trips. A story must be approved in advance and any travel consideration offered will be disclosed as an asterisked footnote in the article. Attendance on a press trip does not guarantee that an article will be published, and editors reserve the right to withhold a story if it does not meet editorial or ethical standards. SevenFifty Daily will accept alcohol and other relevant samples at its editorial office. An effort will be made to give each sample fair consideration. Samples that are interesting or relevant may receive editorial coverage, though no coverage is guaranteed. Use and placement is at the discretion of the editors and reporters.